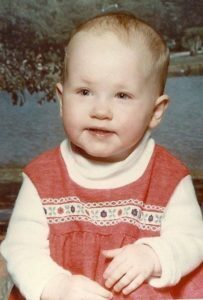 This is our beautiful daughter, Jessica Renee, who died during open heart surgery before her second birthday. To honor her and help others, we have established this foundation to support other children and their families dealing with heart defects. Congenital heart defects (CHDs) affect about 40,000 births per year in the United States. While heart defects are common, advances in medical technology and practice are making it possible for more patients to survive into adulthood, with high quality of life. In addition to the medical expenses, families of children with heart defects face other costs such as lifestyle changes, emotional/physical stress, family uncertainty, and being unable to return to work in order to care for their child. Jessie’s Heart supports these children and their families emotionally, physically and financially. Jessie’s Heart’s mission is to provide support for children with heart defects that reduces emotional, physical and financial stress for the family. The heart ailment is a defect or abnormality. 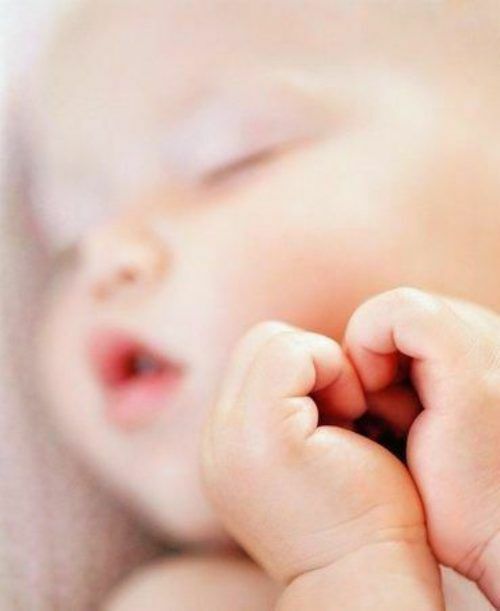 A defect results when the heart or blood vessels near the heart don’t develop normally before birth. There are different types of congenital heart defects, treatments and tests that will be reviewed by your healthcare team. 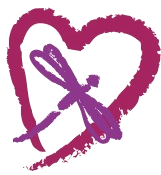 Jessie’s Heart’s use the symbol of the heart and dragonfly. The heart symbolizes the love, charity, joy and compassion of children with heart defects. The dragonfly symbolizes adaptability and transformation. Through continuous change comes self-realization and a search for the deeper meaning of life. Children with heart defects are mentally and emotionally mature. 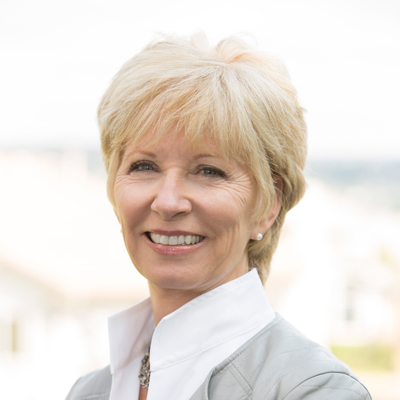 They bravely face multiple procedures and surgeries over their lifetime with confidence, ease and grace. As Jessie’s mom, JC is passionate about bringing hope to the families of children with heart disease through financial assistance and gifts of the heart. Her husband, five grown children and seven grandchildren are all involved in supporting this amazing mission. 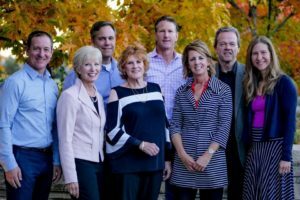 Our Board of Directors partner with hospitals in Colorado to serve the financial needs and desires of families whose children have heart defects. Jessie’s Heart is a Colorado 501(c)(3) non-profit recognized by the IRS.